The winter months can be cold and long for many people especially in Northern climates, but did you know that the ‘winter blues’ is actually a real condition? A lack of sunlight during the winter months can lead to a depression condition called Seasonal Affective Disorder (SAD). SAD is a subset of depression that occurs when the days become shorter and colder during the fall and winter months. As many as 2% of Canadians may experience SAD during the winter, while another 15% experience milder symptoms. In the United States, 4-6% of people experience SAD and another 20% have milder symptoms. That is almost 1 of every 4 people feeling the effects of ‘the winter blues’. Most people experience these symptoms during the fall and winter and they tend to improve during spring and summer. Who’s at risk for seasonal affective disorder? 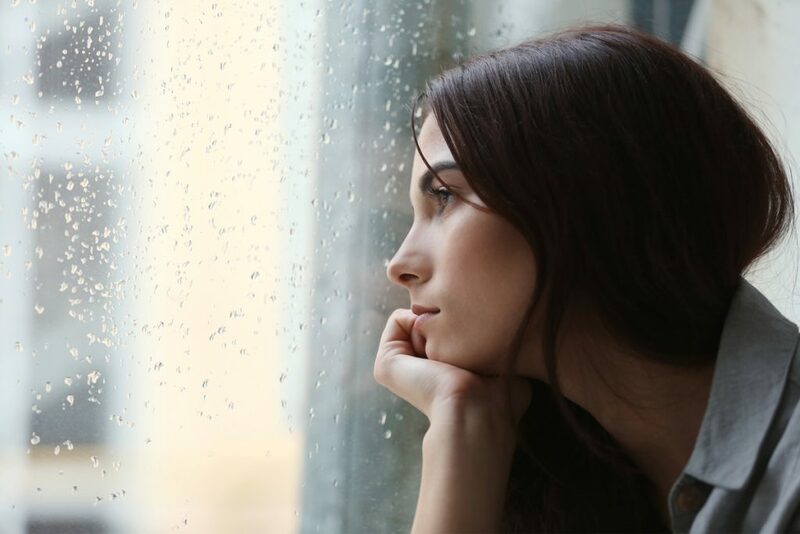 Seasonal affective disorder seems to be more common in women of childbearing age. The ratio of women to men with SAD is 4:1. Living in Northern climates where we don’t see much sun during the winter, increases the risk of having seasonal affective disorder. This is why North Americans have a much higher chance of suffering from SAD. Having a first relative with depression also puts you at an increased risk of seasonal affective disorder. 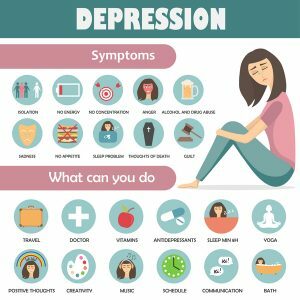 How is a plant-based diet related to SAD? 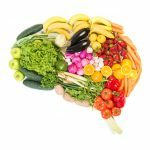 Studies have recently been completed to determine the risk of mental health disorders in plant-based eaters. The results showed that several mental health conditions, including depression, are more common in individuals who eat a plant-based diet. 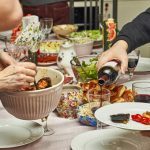 It was also shown that those suffering from mental health disorders reported a lower intake of meat within the last 12 months. 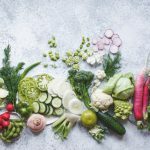 This means plant-based eaters may have an increased risk for mental health concerns, however, more research is needed to verify this potential link. Another study was also completed in Finland and the Netherlands to determine if there is a relationship between vegetarianism and seasonal affective disorder. The results showed that the percentage of people in Finland who are vegetarian and suffer from SAD was 4 times higher than the percentage of people who suffer from SAD who ate a more omnivorous diet. This may suggest that there is a link between plant-based eating and SAD. The current evidence is unclear and more research is needed on this topic. 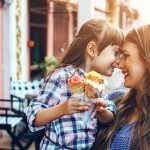 How can I prevent SAD on a plant-based diet? Less outdoor exposure to sunlight make it nearly impossible for individuals to get enough Vitamin D. Vitamin D is also not in many plant-based foods. Vitamin D is an important vitamin for optimal health and mood and has been shown to play a role in serotonin activity. Making sure you get enough vitamin D during the winter when there isn’t much sunlight can help prevent SAD. Click here for strategies on increasing your vitamin D intake with food. Talk to your doctor about taking a vitamin D supplement throughout the winter. One of the main symptoms of SAD is fatigue and a lack of energy, these symptoms are also common in B12 deficiency. Vitamin B12 comes from animal sources, and those who eat less animal products are less likely to get enough B12 in their diet, leading to an increased risk of deficiency. Talk to your doctor to ensure you’re getting enough vitamin B12 through your diet. A supplement may be necessary. Doing light therapy for 30 minutes each day during the winter months can help to prevent SAD in those people who are at an increased risk. Individuals with SAD have been shown to experience a weakened immune system during the winter and are more likely to get sick. Eating a well-balanced diet with enough protein, vitamin C, vitamin E, vitamin A, zinc and selenium will help to keep your immune system healthy. Exercising outdoors will increase your exposure to sunlight and will naturally increase hormones that make you feel good such as serotonin, endorphins, and dopamine. Feeling the winter blues or full blown Seasonal Affective Disorder is not 100% within our control. Eating a nourishing diet, staying active, and seeking medical help when needed have been show to help lessen the effects for many people. How do you avoid the winter blues? Let us know in the comments below!